I always get really excited when I go out for sushi, and I'll be honest with you: part of it is because I get to post a picture of something that is a million times more interesting than all the boring food I usually eat. Last night's study break dinner at Sushi Kuni was no different. Mine was the middle roll, a dragon roll. Are you surprised? Good, because you shouldn't be. Alright, onto the good stuff. It's giveaway time! As most of you know, I have a slight obsession with Larabars. They are one of my favorite healthy snacks and I make sure my cupboard is well stocked with them at all times. 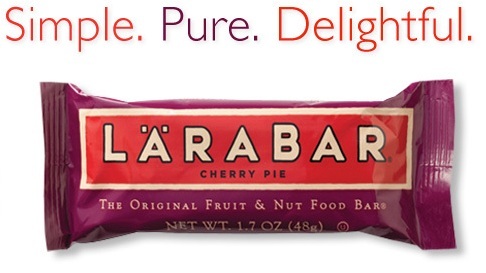 "At Larabar, we believe the foundation of a sound mind, ﻿body and spirit is derived from what you eat. And what you eat is healthiest and most satisfying when it's in a whole, natural state. Larabar products are made by a simple process in which fruit, nuts, and spices are ground and mixed together. They are not baked or cooked. We use simple ingredients, as close to their natural state as possible." Ok, so here's how the giveaway works. One lucky winner will recieve five Larabars of their choice shipped directly to their home Anyone can enter (sorry, U.S. residents only please) and all you have to do is leave a comment telling me what your favorite Larabar flavor is; or, if you've never tried one, what flavor you would want to try the most (click here to see all of their different flavors). 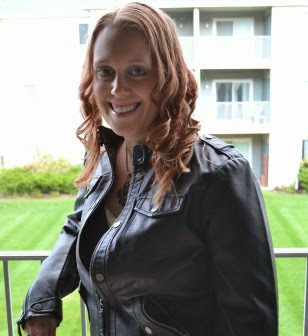 The contest will be open until 5:00 pm (Eastern time) on Monday, April 11th, 2011. I will announce the winner on Tuesday.